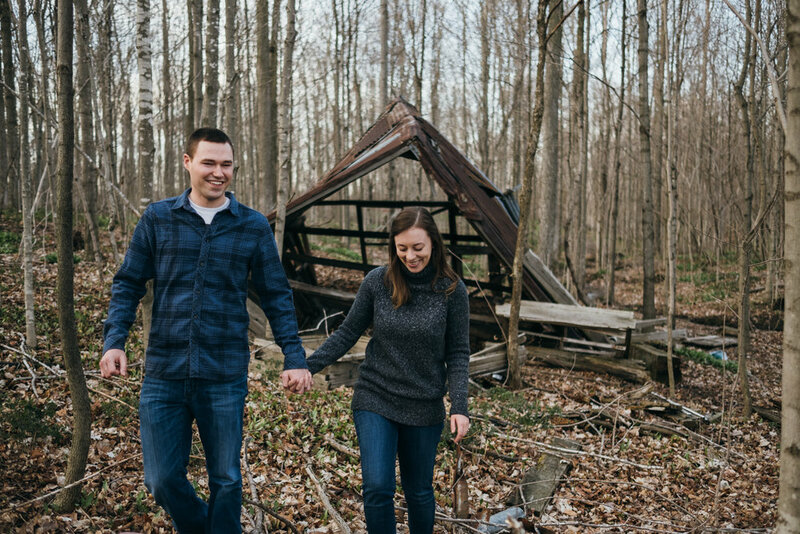 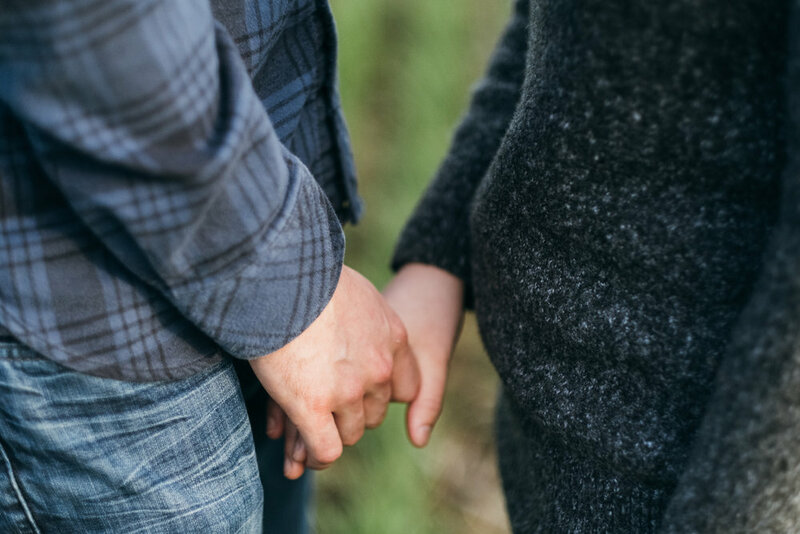 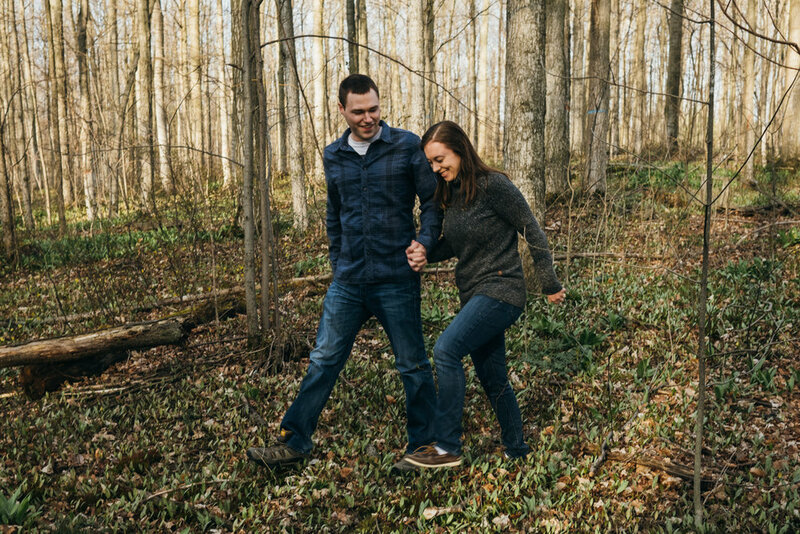 An abandoned sugar shack, smoke bombs, woods, fields, rolling hills, a sunset, and a wonderful couple totally into each other—What more could you ask for in an engagement shoot? 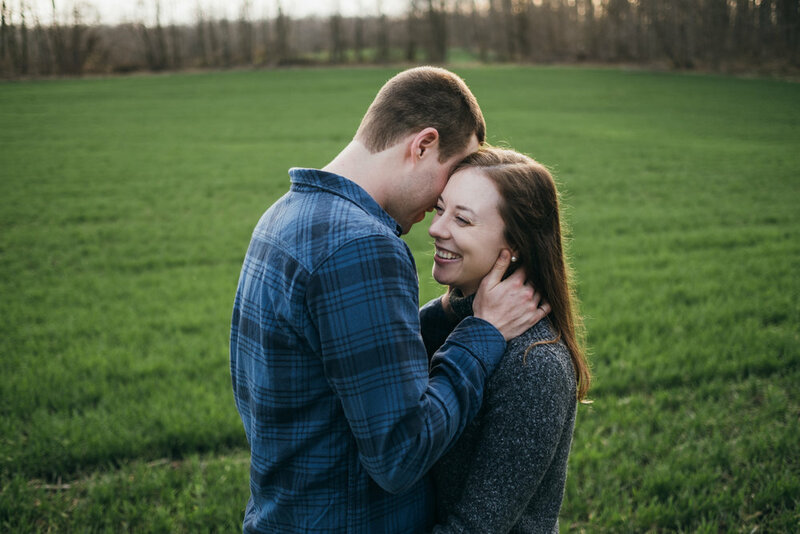 My time with Rebecca and Jon, in Cavan, Ontario, was a wonderful joy. 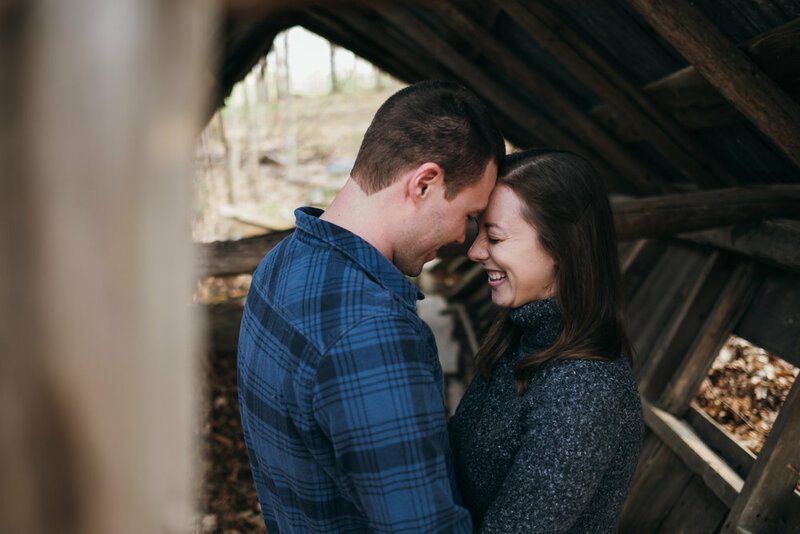 I can't wait to photograph their OUTDOOR winter ceremony!